We’ve heard of the healthful effects of a good cup of puerh tea, from helping with digestion after a big meal to reportedly speeding up fat burn thanks to the tea’s naturally potent polyphenols — antioxidants that help whisk away cholesterol, as well as even help reduce stress and aid in cell repair. 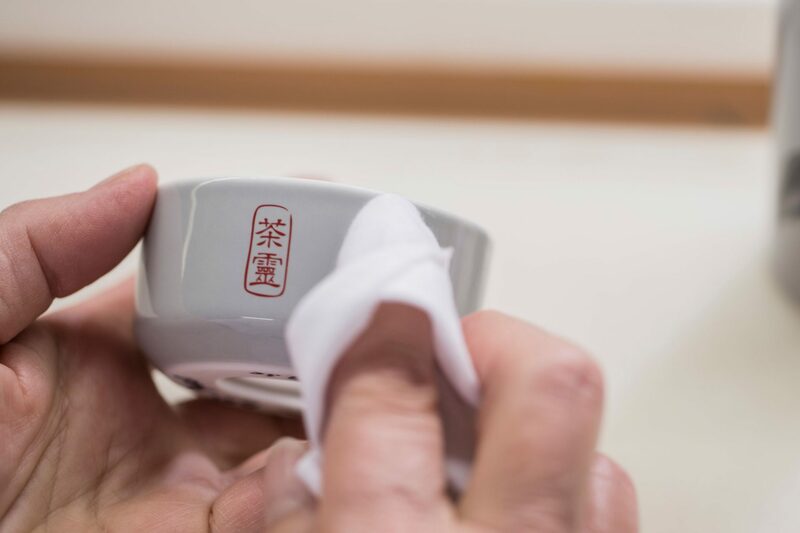 Thanks to Cha Ling, a French-Chinese skincare brand that launched in Hong Kong’s Harbour City just last year, this ancient healing wisdom from puerh has been transferred into modern skincare. Using puerh tea leaves from Yunnan and developed by LVMH in France (its founder is Guerlain’s CEO Laurent Boillot), the products offered by Cha Ling range from bodycare toiletries to home aromatherapy to its hallmark skincare range, including a vast array of products for cleansing to toning; makeup removal to moisturising; masks and treatments, such as an interesting-sounding puerh ‘steam tablet’, which you add to hot water to help purify pores. 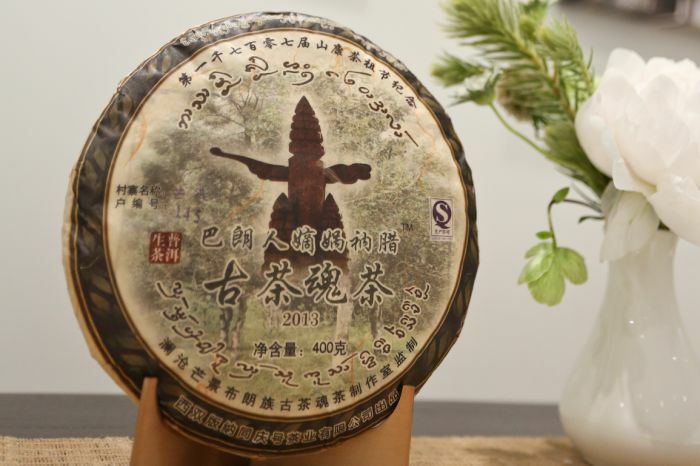 The brand was founded with the sustainability of Yunnan forests strongly in mind, and in an effort to build on the aspect, Cha Ling’s two best-selling face creams are now available in a beautiful refillable porcelain container — helping to reduce plastic waste from conventional cosmetic packaging, and encasing the traditional tea-based formulas in aptly designed tubs, with hand-painted decoration inspired by ancient Chinese art. The containers themselves are handmade in Limoges — a town in France well known for its porcelain craft — by specialised manufacturer Artoria. Made from kaolin and quartz-enamel, the shiny grey containers can be reused just by clicking in a refill container, and both plastic refills and porcelain tubs (in the case of breakage) can be recycled in-store via CEDRE, the recycling programme used across all LVMH beauty brands. 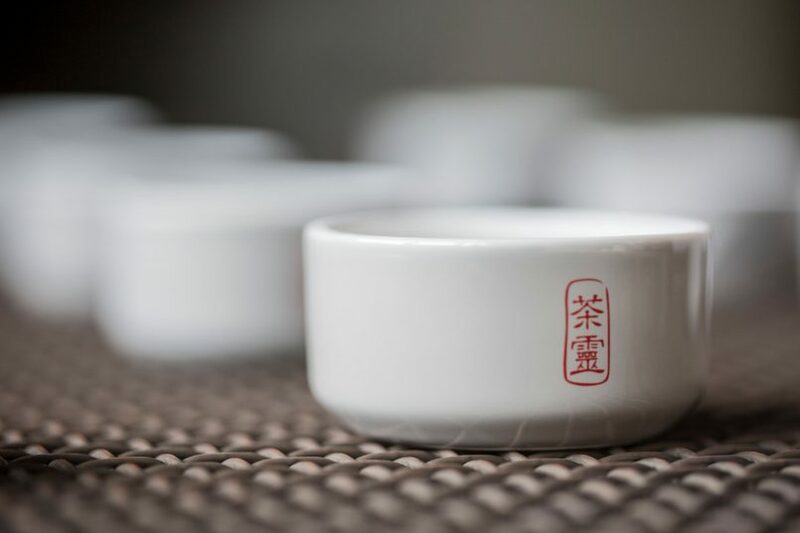 Opting for the ceramic jar lessens the impact on the environment by 70% compared to purchasing traditional formats, and each refill bought also goes towards preserving the biodiversity in Yunnan forests thanks to Cha Ling’s Tea Garden reforestation project. The two products currently available include the Rich Cream, an intensely moisturising cream, and Massage Cream, a super soft, dewy formula made for nighttime recovery, which melts from cream to massage oil to help you with circulation. While both smell refreshingly of fresh tea, the Rich Cream is denser than the latter, which means your skin will stay beautifully nourished the whole day, but those with oilier skin may find it slightly heavy, especially in humidity. Later this summer, we can also expect similar refillable porcelain bottles for serums and room fragrances to launch as well. 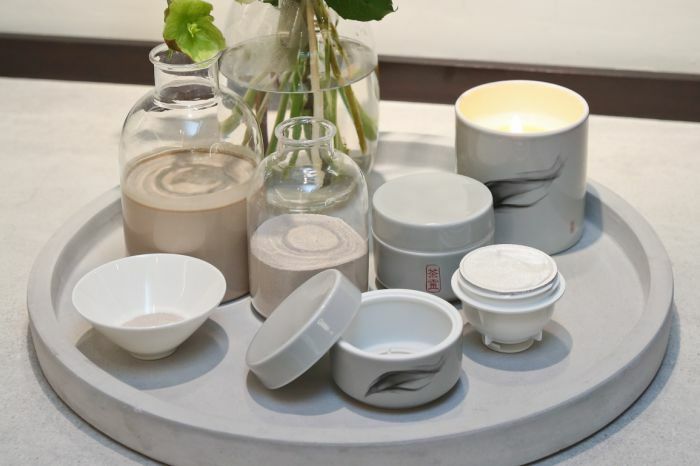 Porcelain jars can currently be bought separately at HK$540 each, and the refills cost 30% less than their conventionally packaged formats, at HK$550 for the Rich Cream and HK$755 for the Massage Cream. For the future health of the planet and your skin, we’d say the price is well worth it.